Active Global Inc. manufactures and delivers of Eco-Friendly premium high quality specialized and standard grade Char coal base Granular activated carbon GAC. Charcoal based Activated carbon Granular produced from High quality Charcoal. 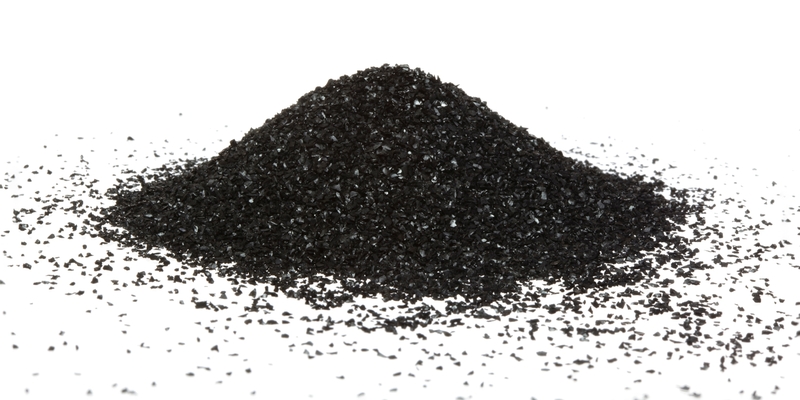 This Charcoal based activated carbon Granules has high porosity and purity. Water Washed Charcoal based granular activated carbon High surface area. Majority is being used in the water and wastewater treatment, decolorization and vapor phase injection systems. These products prove to be generally economical and effective in a variety of filter media applications including water and air treatment. Charcoal GAC are used extensively across the air treatment industry as a cost-effective method for odour control or removal of specific contaminants."